Nuclear, once the bane of environmentalists, found more and more acceptance as concerns over global warming shifted from radiation to greenhouse gas emissions. Some environmentalists spoke in favor of nuclear power, while many others at least grudgingly accepted that it was better to at least keep running the existing units than to replace them with units run by fossil fuel. But the equation changed again when the earthquake and tsunami hit Fukushima, Japan, resulting in the greatest nuclear power incident since Chernobyl. Energy policy makers around the world were forced to grapple with the question of whether low-probability but high-consequence accidents are worth risking to attain the benefits of clean baseload nuclear power. In some countries such as France, South Korea and the U.S., at least for now, the policy has remained pro-nuclear. But in others, such as Germany, plans are unfolding to prevent new nuclear units and to shut down existing generation. 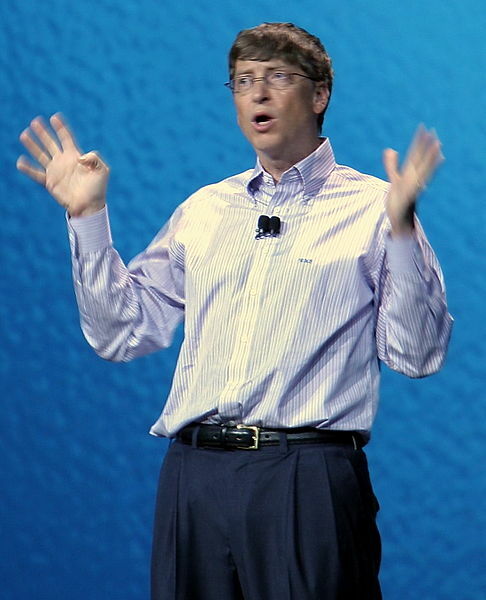 Wired Magazine recently held a business conference where former Microsoft CEO Bill Gates spoke on the subject of future energy sources (see http://www.wired.com/magazine/2011/06/mf_qagates/). According to Wired, Gates contends that nuclear power is significantly safer than coal or natural gas generation. And, says Gates, if you compare the nuclear record to the number of people that coal or gas have killed per kilowatt-hour generated, nuclear is far less. Gates adds that nuclear power design has hardly seen any innovation in the last three decades. He believes that by using modern supercomputer simulation capabilities, a new wave of safer and cheaper reactors can be developed. But what about renewables such as solar? Gates says the barriers to development are too high. He thinks that solar power, at least at the distributed level, is too expensive and will only appeal to the well-off who want the status symbol of solar panels on their rooftops. Also Gates believes that the need for storing power to balance out variability is a huge technology problem. While he believes that battery development for electric cars is achievable, he thinks the volume requirements for batteries to balance out renewables is too huge. Others think differently. For instance, U.S. Energy Secretary Steven Chu, a co-winner of the Nobel Prize in Physics (1997), is pushing the sunshot program that he believes will bring the cost of solar power down to levels competitive with existing generation in the U.S. ( see http://www1.eere.energy.gov/solar/sunshot/). Needless to say, the battle between various generation technologies will be interesting to watch. And the results will be one of the key factors that will define our future society. This entry was posted in Electricity, Renewables and tagged Bill Gates, Energy, Energy development, Energy Training, Nuclear, Nuclear power, Steven Chu. Bookmark the permalink.